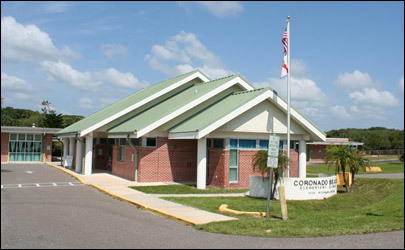 Partner Philip J. Bonamo spoke with 5th graders at Coronado Beach Elementary School in New Smyrna Beach, Florida on September 18, 2015, in honor of U.S. Constitution Week. Mr. Bonamo is part of the Florida Bar's Justice Teaching Program, designed to educate elementary school students about the law and the importance of our system of justice. Mr. Bonamo spoke to the students about the Bill of Rights and how our Constitution was formed and ratified by our founding fathers.